The biggest selling magic show on earth, The Illusionists are coming to the UK for an autumn tour. Get ready to witness the impossible! The ultimate spectacular from the world’s greatest magicians, live in London, Manchester, Edinburgh, Nottingham, Wolverhampton and Blackpool. The biggest selling magic show on earth will be coming to UK in September and October 2013 for a multi date tour featuring seven world grand master magicians in; 'The Illusionists: Witness the Impossible'. The hand-picked cast of internationally renowned illusionists together create a blockbuster stage show featuring a stunning mix of their most outrageous and unbelievable optical illusions including nail-biting Russian roulette, jaw-dropping acts of levitation, mind-reading, disappearance and escapes. 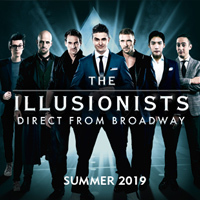 The Illusionists: Witness the Impossible launched in January 2012 with a sell-out season at Sydney Opera House reaching an audience of 31,000 in nine days, followed by a Mexico City eight-day season with an audience of 42,000. 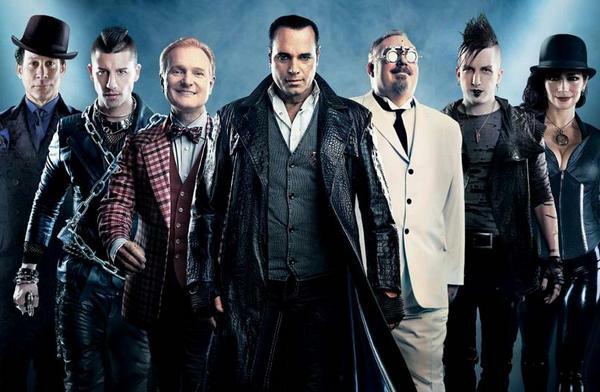 The show sees the magicians take their cue from the showmanship of the great illusionists of the past – such as Houdini – and combine it with contemporary sets, costume design, technology and live band Z, best known as touring band for Hip Hop legend NaS, to create a spell-binding family-friendly blockbuster. The Illusionists Tickets are on sale from 9am on Friday 10th May, priced from £32.50 + fees. Click Here to Compare & Buy The Illusionists Tickets at Stereoboard.com.